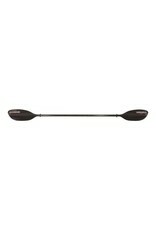 The Tybee CF IM is a great value for those with a budget but still after the performance of high angle paddling. Find design features direct from our higher models, but not with the higher price. 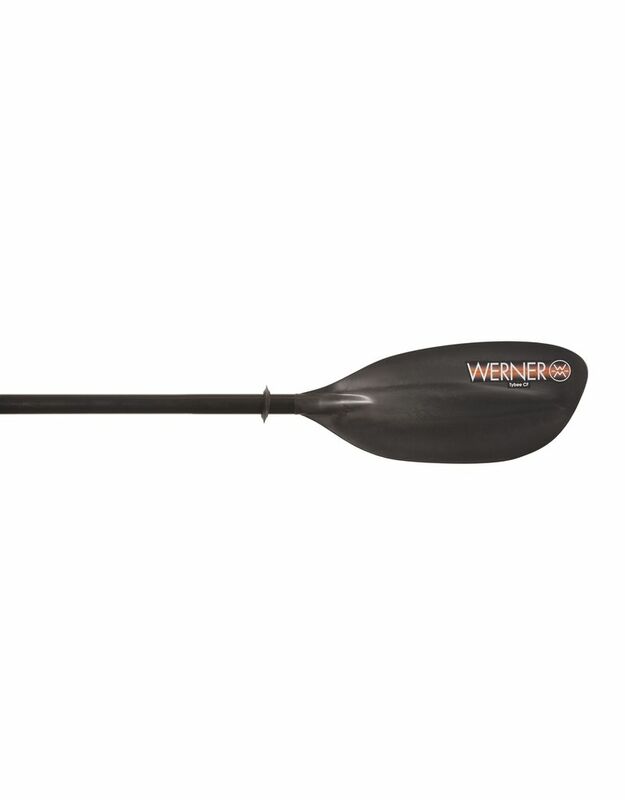 Mid-sized, high-angle blades fit the widest range of paddlers. Carbon Fiber reinforced nylon, injection molded blades are impact and wear resistant, a combination of light swing weight for the value yet maintain the design element direct from our Premium line. 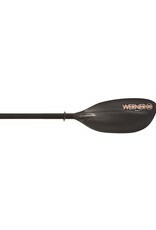 Offering smooth, stable stokes and easier paddling. 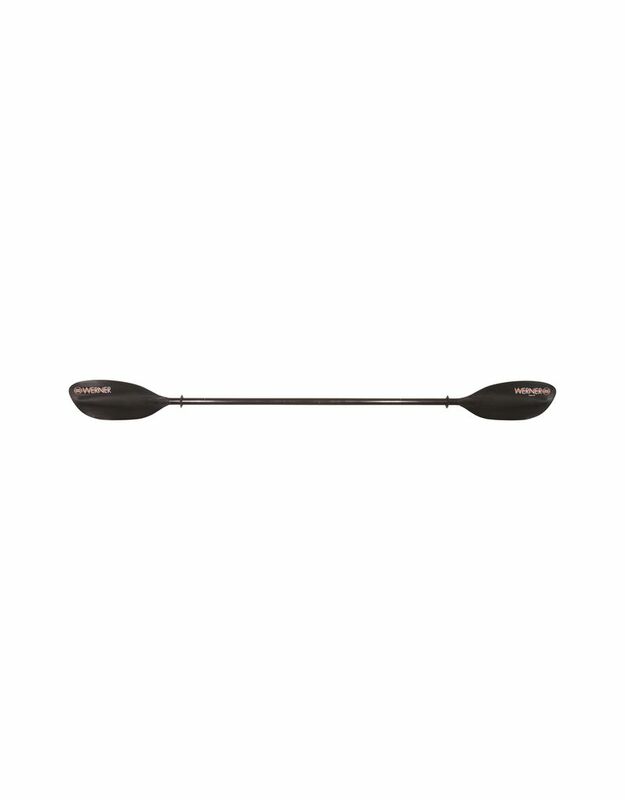 Choose our carbon blend Straight shaft in Standard Diameter or Small Diameter. Using recycled carbon with a mix of nylon, these blades are lighter than our fiberglass reinforced injection molded nylon blades.